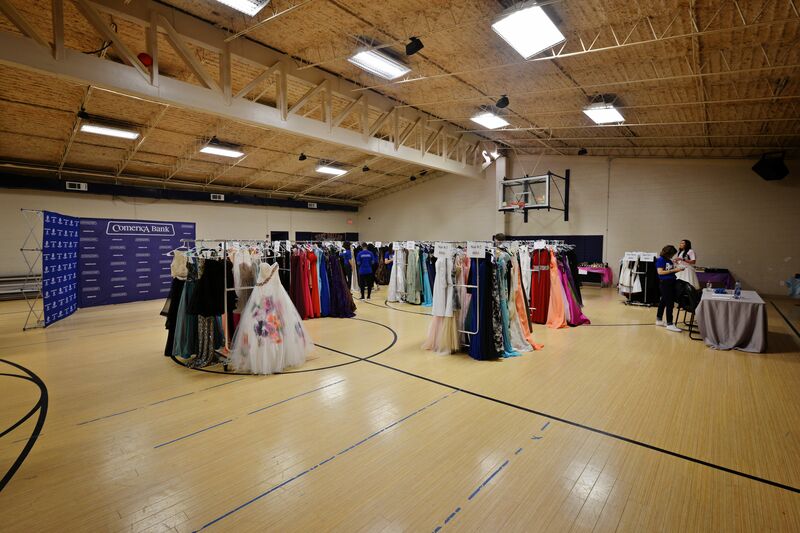 Five Dallas-area Comerica banking centers collected more than 750 new or gently-used, formal dresses as well as accessories from fellow colleagues, clients, and the community during the month of February for Dallas CASA and the Boys & Girls Clubs of Greater Dallas. “Dallas CASA is so grateful to be one of the two recipients,” said Hannah May, Dallas CASA Children’s Council president. 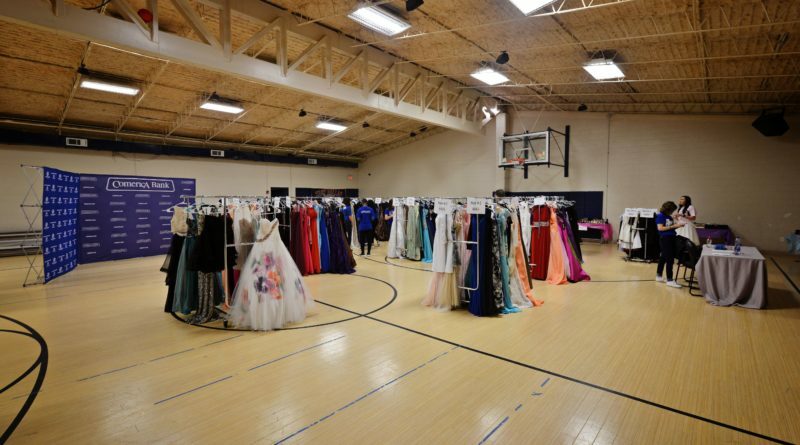 “The dress is one of the most important parts of the prom, and to see girls come in with workout gear on and be transformed is really remarkable. 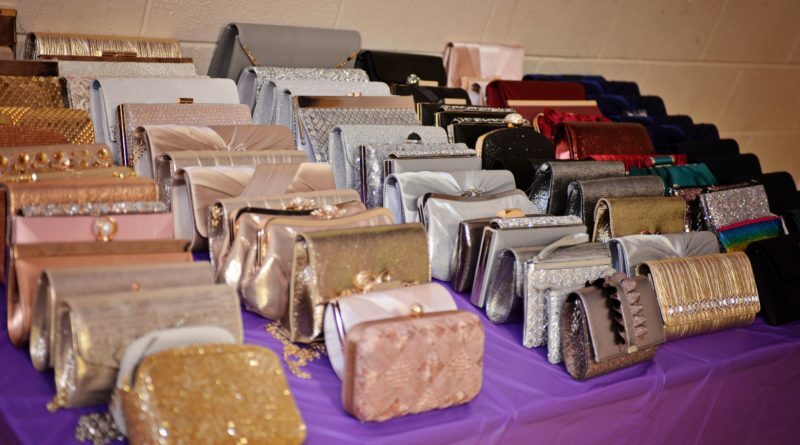 All donations benefit local teen girls served by Dallas CASA and Boys & Girls Clubs of Greater Dallas, who otherwise may not be able to afford formal attire and experience the high school tradition of prom. 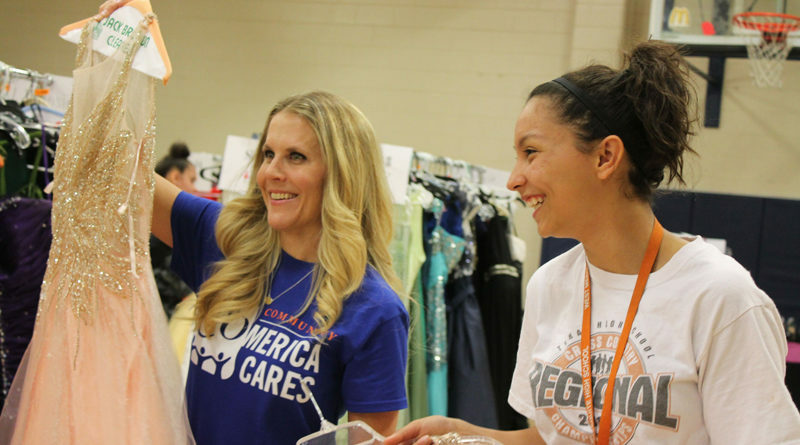 In 2019, Comerica Bank received another generous donation of new dresses from Gala Formal, located at Grapevine Mills Mall, for the second year in a row. 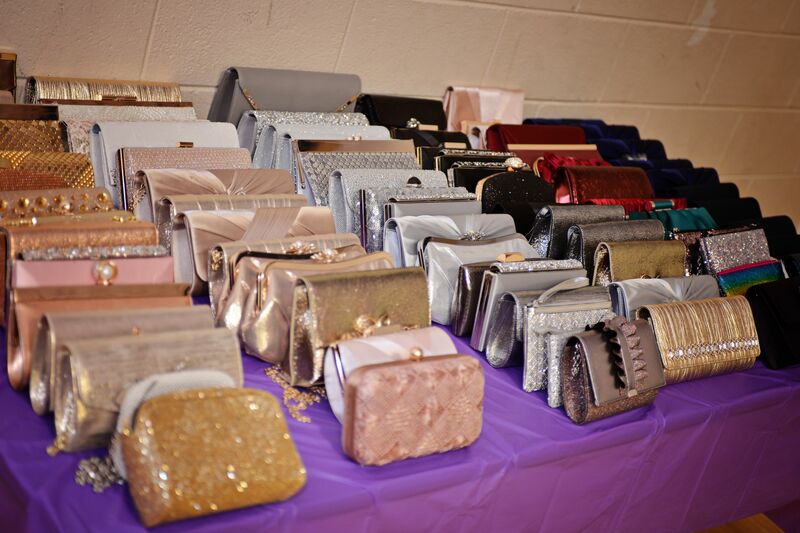 Each nonprofit hosted its prom shopping events for clients, members, and partners this month. 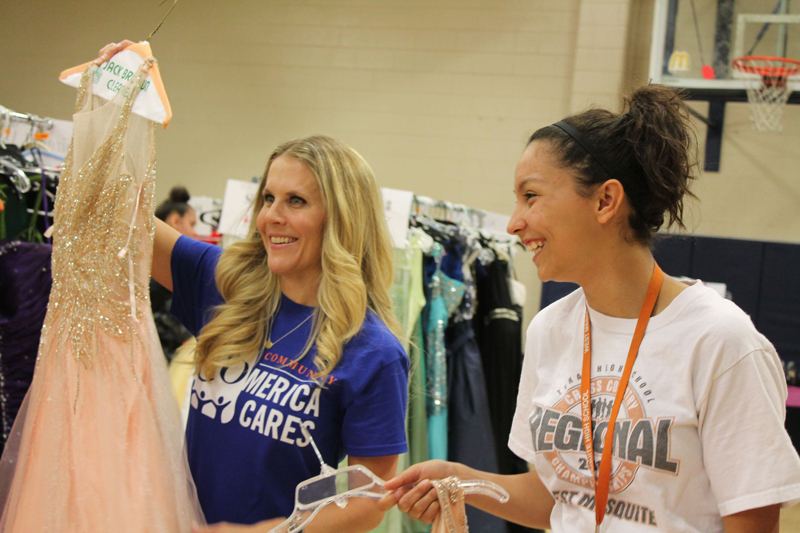 Members of the Comerica North Texas Women’s Forum, an internal employee resource group, helped set up both prom dress boutiques in addition to assisting with the Boys & Girls Clubs of Greater Dallas shopping experience. The CASA Children’s Council coordinates its private shopping event due.